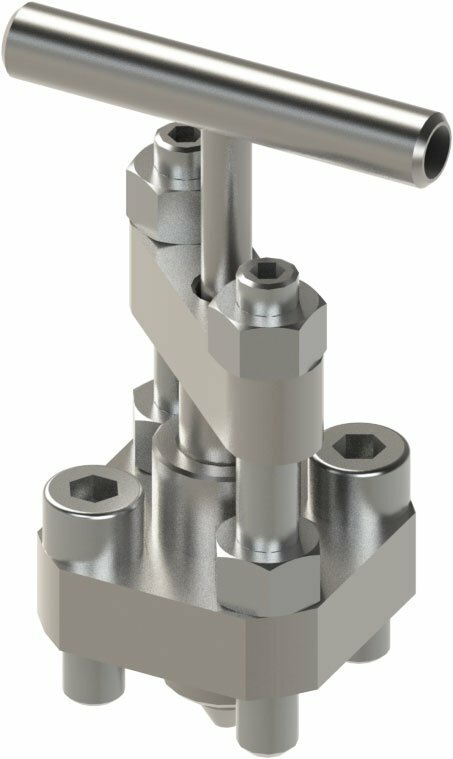 Slimline Double Block & Bleed Valves. 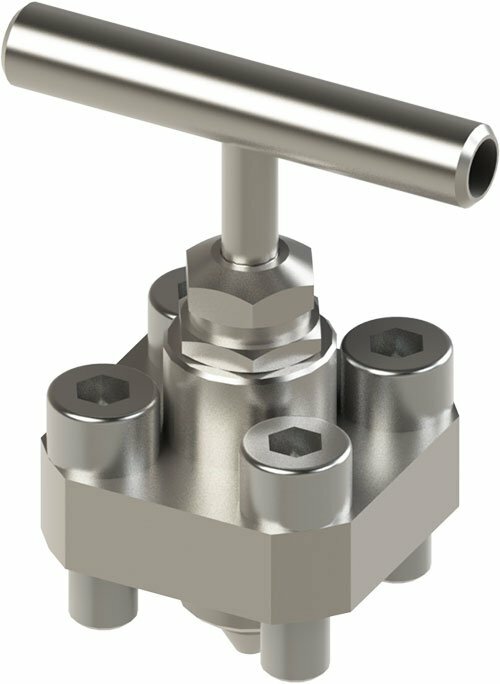 Monoflange valve solutions for Single Isolation, Single Block & Bleed, and Double Block & Bleed configurations. 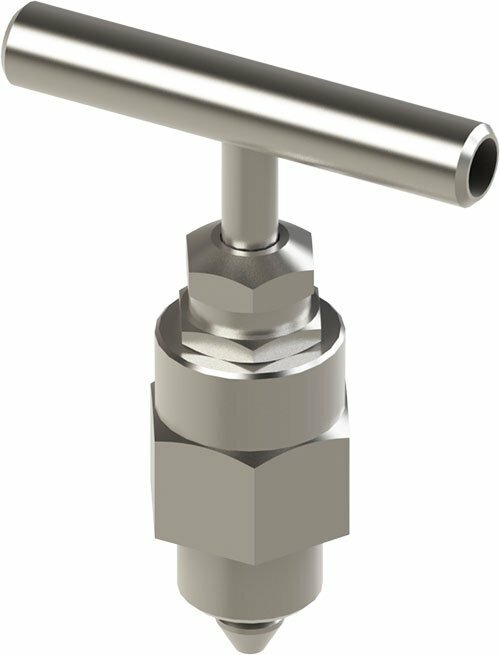 Monoflange solutions offer the greatest cost, weight, and space saving with isolation and venting valves incorporated into the process interface with simplified installation. 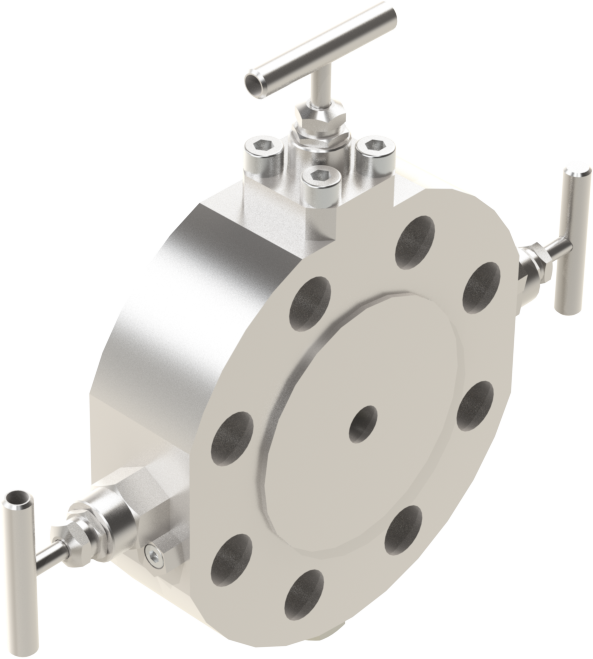 Monoflange valves are offered in Flange by Flange or Flange by Thread configurations.